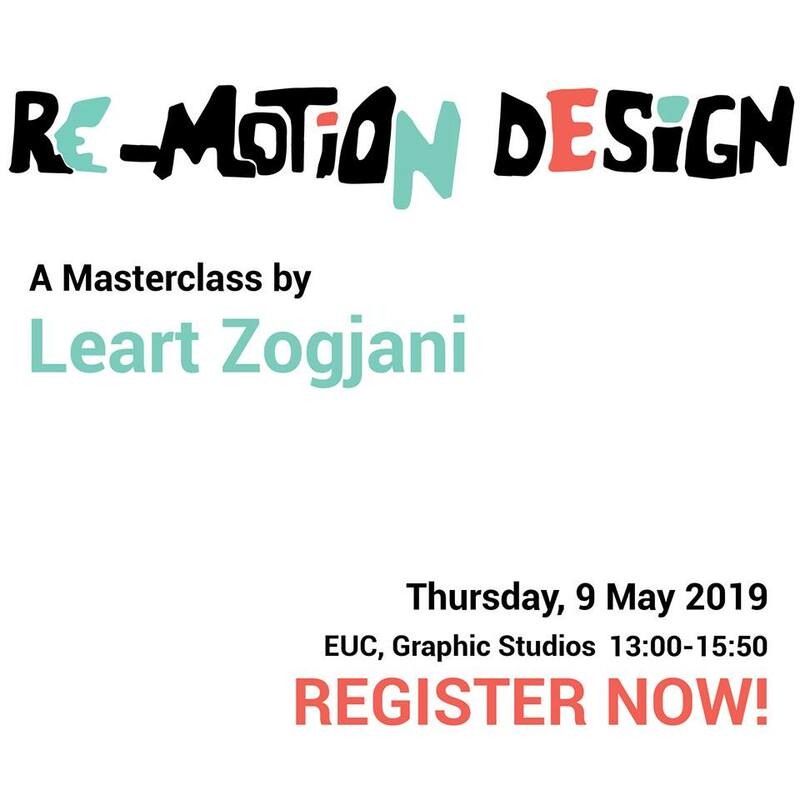 This workshop will teach you about a creative process of motion graphics, that breaks the idea of animations based on screens and frames. As motion graphics is stuck within our screens, and we keep seeing it refurbished from one year to the next, it is time to re-evaluate what this discipline means today. With the highly accessible and affordable DIY technology at hand, we now have the opportunity to reinvent motion graphics and graphic design, and think of the screen as only one of the tools to transmit the emotions we are willing to transmit to the viewer. We will give a strong focus on the emotions, concept, and what medium translates them best. Then we will walk through the tools and sources that will help us design motion for the given concept. Leart Zogjani is a Master of Graphic Design, and has lectured at the University of Prishtina, College AAB etc. He is also the founder of Kokrra – A design company focusing on Design through Philosophy and Contemporary Art, and Skins Agency, as well as acts as Chief Design Officer of two other early-stage startups. 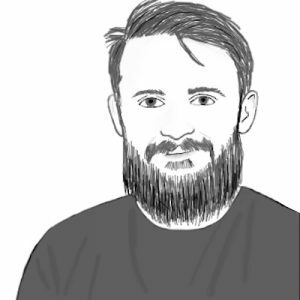 So far his work has been exhibited at Ars Electronica Festival, Published in Motion Graphics – Sendpoints, done talks at: IMF 2016, Doku.Tech, Anibar – Animation Festival etc.